Comment: Wind has blown shingles off house. May be hail damage. Whole roof may need replaced. Insurance may be filed. Need inspection and estimate ASAP. If leaking may need tarped ASAP. Comment: Two flat roof areas are leaking. I would like to get it temporarily fixed before it rains again. Roof was installed in 2016. C.T. Phoenix Of Indiana, Inc. Wet to Dry Innovations, Inc. Window Tree of Evansville, Inc.
Evansville Roofing Contractors are rated 4.62 out of 5 based on 137 reviews of 21 pros. 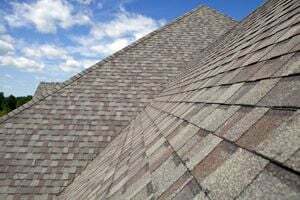 Not Looking for Roofing Contractors in Evansville, IN?